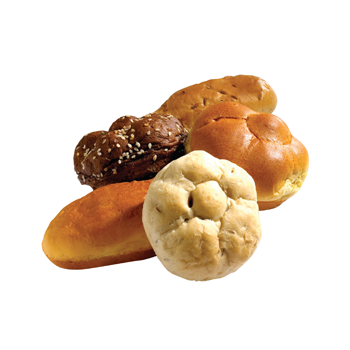 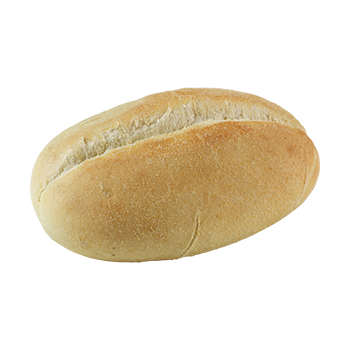 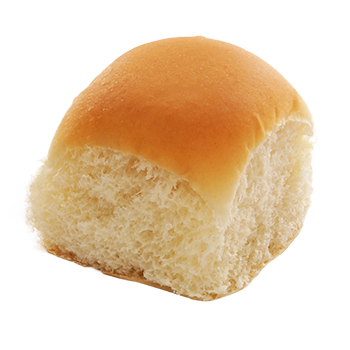 Great-tasting bread is a little thing that adds instant value to every visit at your operation. 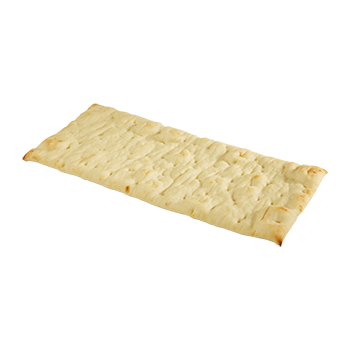 It’s an inviting way to start the meal and an ideal side to any soup, salad or entrée. 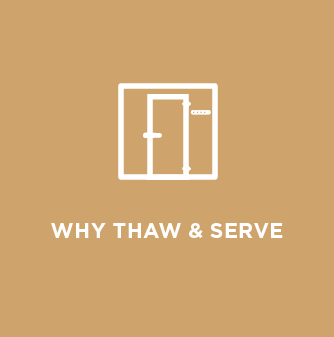 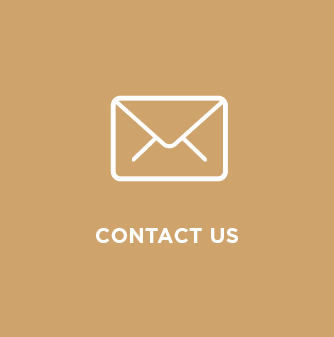 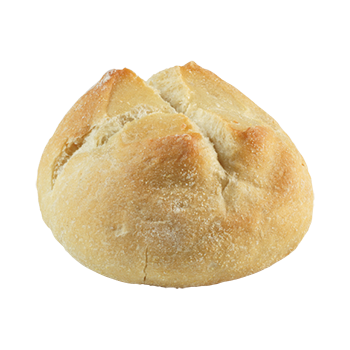 Enhance the experience by offering bread accompaniments with charcuterie or sharp cheeses. 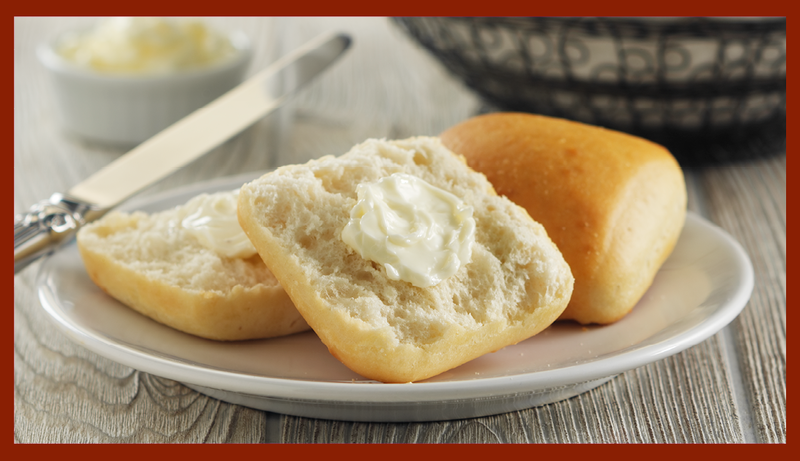 Serve with unique spreads, like chocolate hazelnut with sea salt, or go classic with popular dips, like marinara or ranch. 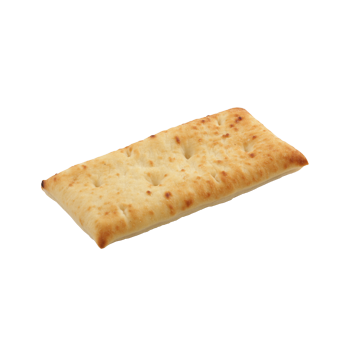 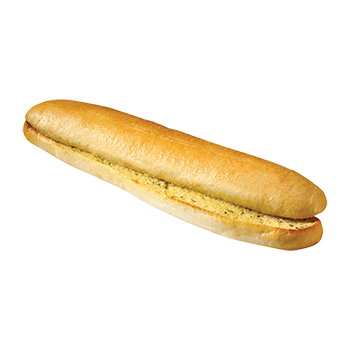 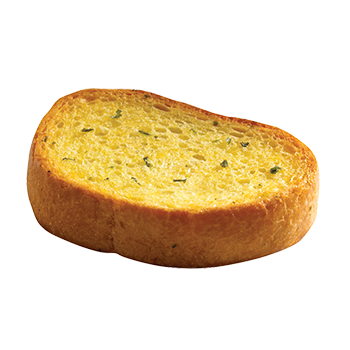 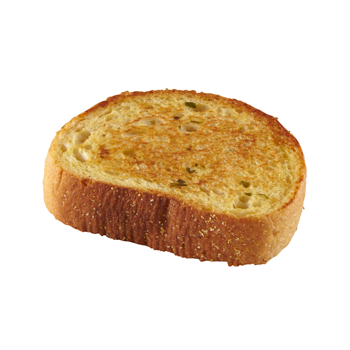 14.5” Garlic Bread with Buttery Spread 12 oz. 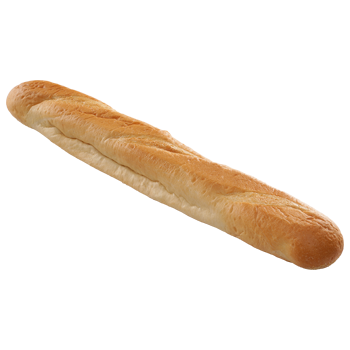 22” French Bread, Unsliced, 12 oz. 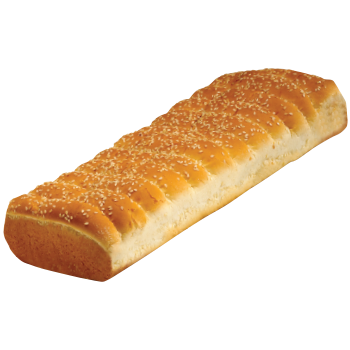 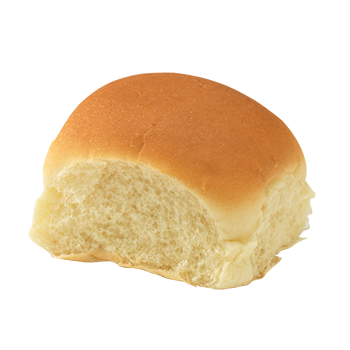 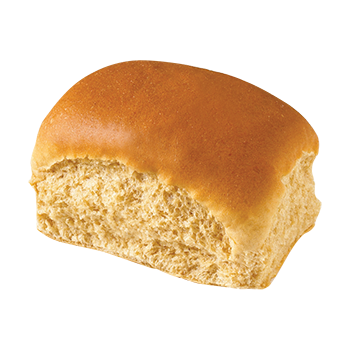 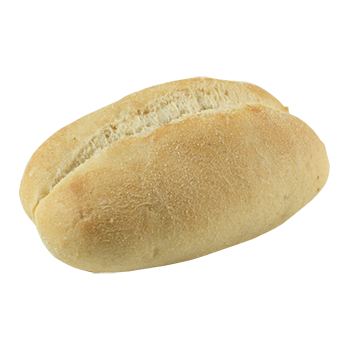 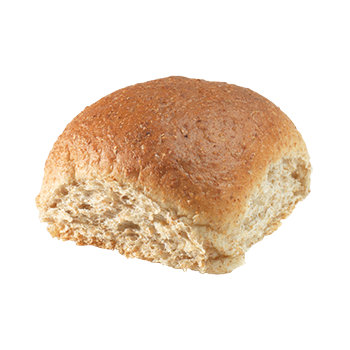 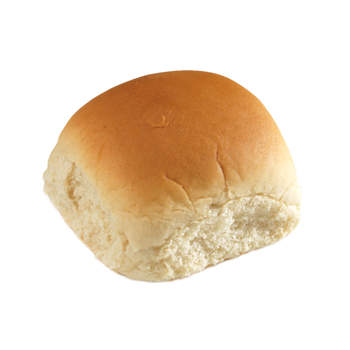 Pull-A-Part BBQ Bread 16 oz. 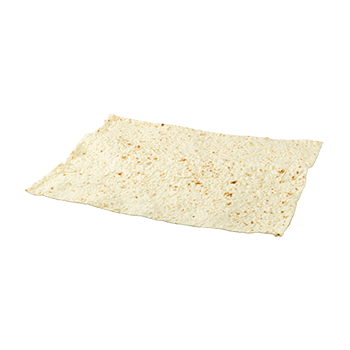 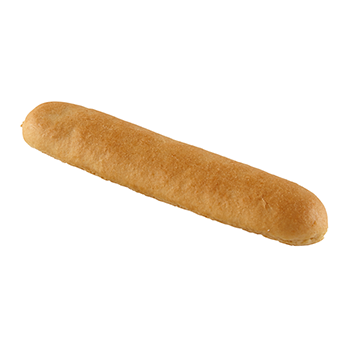 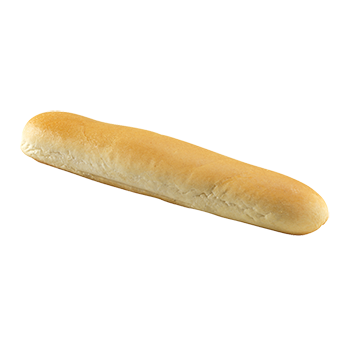 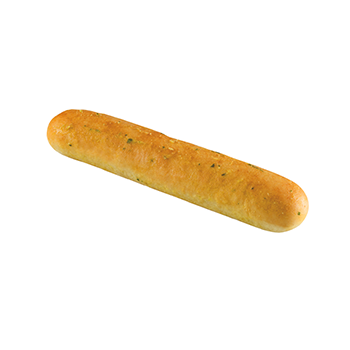 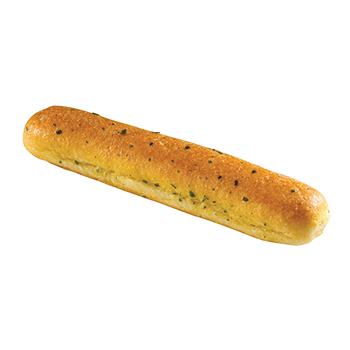 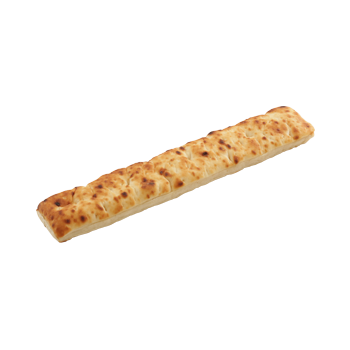 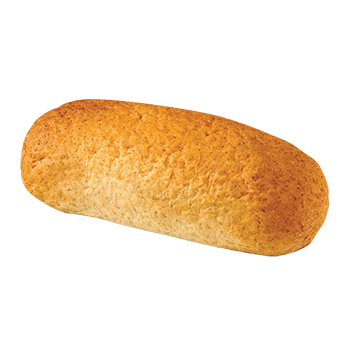 Bread Stick, made with Whole Grain, 1 oz.